Be captivated by a cappella group Ladysmith Black Mambazo’s stirring bass, alto and tenor harmonies when they return to Australia. 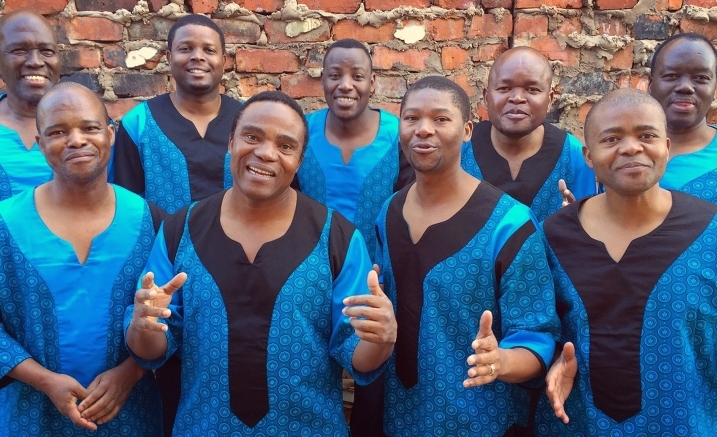 For more than 30 years, Ladysmith Black Mambazo has married the intricate rhythms and harmonies of their native South African musical traditions with the sounds and sentiments of Christian gospel music. The result is a musical and spiritual alchemy that has touched a worldwide audience representing every corner of the religious, cultural and ethnic landscape. Their wonderful performances, and their aim to break cultural barriers by sharing musical beauty, have earned the group a dedicated world-wide following. Paul Simon was inspired to incorporate their traditional sounds into his Graceland album, a project seminal to today’s explosive interest in world music. 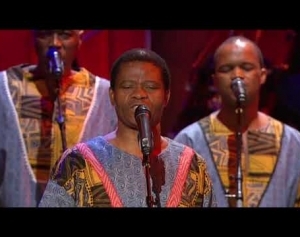 In addition to their work with Paul Simon, Ladysmith Black Mambazo has recorded with many other top artists including Stevie Wonder, Dolly Parton, The Wynans, Julia Fordham, George Clinton, The Corrs and Ben Harper. Hurry, don’t miss out on seeing Grammy award-winning Ladysmith Black Mambazo in Australia this July!